(13:06:00)shiningxyy与所有人说:How can MDA fit to agile process or agile process fit to MDA? (13:06:58)VoiceOfProfessor与所有人说:Excuse me,just to verify:you told us to seperate the arch from the application? (13:12:25)VoiceOfProfessor与所有人说:Professor, where is the analysis? (13:33:20)VoiceOfProfessor与所有人说:Excuse me professor,could you explain a bit more of classical architechtures? (13:45:51)高�h与*StephenJMellor说:Can you tell me where are you come from? (13:49:08)*mh2o与所有人说:Australia ??? My friend in Australia ! (13:50:36)VoiceOfProfessor与*mh2o说:We are now listening to the professor's presentation, please don't chat now.Thank you! (13:57:06)VoiceOfProfessor与*StephenJMellor说:Dear professor, you can feel free to arrange a break of several minutes, to have a rest. (13:57:51)VoiceOfProfessor与*StephenJMellor说:to have a rest if you need, we can wait for you here. (14:20:24)VoiceOfProfessor与所有人说:Model debugging is a vision or has been a reality now? (14:21:45)michael_152与所有人说:i think MDA is a good idea,but when they can get into the life of program? (14:29:18)michael与所有人说:i have seen some picture in page 26,what's the product? (14:35:15)paul与所有人说:How to generate the class for C.
(14:35:16)*wwwangzhihang与[*umlchina_seminar]说:are there some tools for mda,sir? 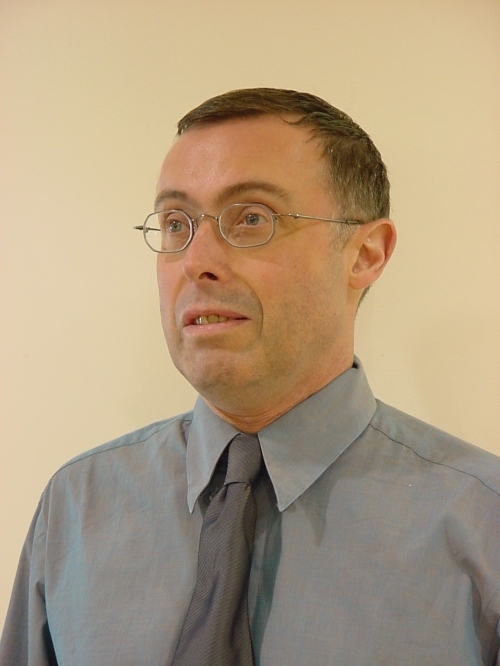 (14:36:20)*StephenJMellor与所有人说:How to apply architecture design in Agile MDA? (14:37:45)*StephenJMellor与所有人说:Can you tell me the spirit of eXtreme Modeling? (14:39:16)VoiceOfProfessor与所有人说:Dear Professor, how do you look as the Gorilla Logic's Gorilla Execution Engine? (14:39:21)paul与*StephenJMellor说:How to generate the rule for C? (14:41:36)*StephenJMellor与所有人说:one by one with peer programming? (14:45:44)*StephenJMellor与所有人说:we work on web project, Can I use UML and Model-driven? (14:46:46)paul与*StephenJMellor说:Is there open source team work for MDA? Professor. 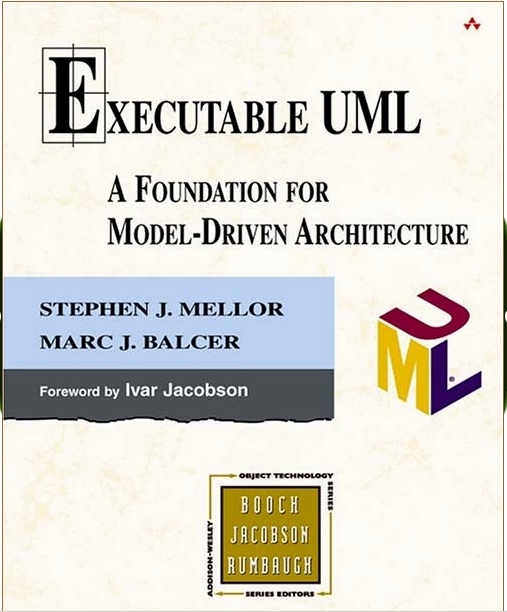 (14:48:30)*StephenJMellor与所有人说:How is the usage of Generating code from UML model? 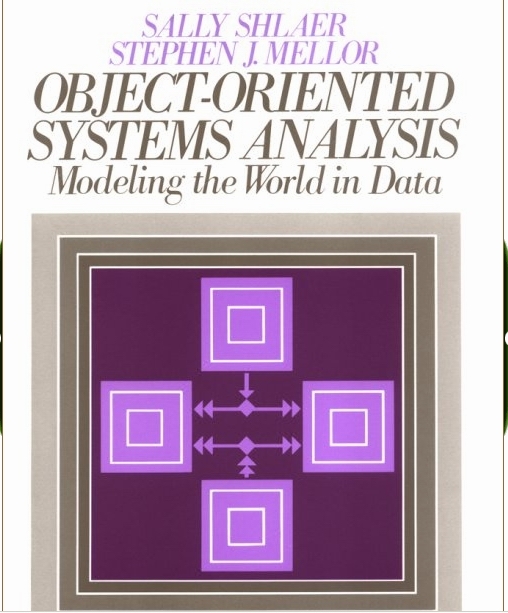 (14:48:51)[*umlchina_seminar]与*StephenJMellor说:*As a pioneer of Object analysis & design, can you tell us your story? (14:49:59)*wwwangzhihang与*StephenJMellor说:How about the efficiency of the generated code? (14:50:55)VoiceOfProfessor与所有人说:belonging to your architecture issues, could you give some examples? (14:53:34)uml0512_711与*StephenJMellor说:Can you tell me some good skills that I can extract the right class diagram from requirement? (14:58:14)michael_6与所有人说:do you think ECO of Borland is a good MDA solution? (15:01:37)paul与*StephenJMellor说:how to keep the rules, in database? or XML file. 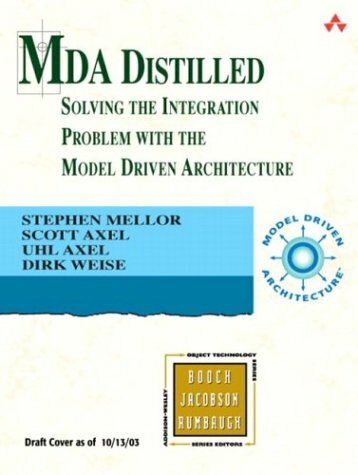 (15:02:24)michael_6与所有人说:can MDA model for Web Service? (15:03:04)[*umlchina_seminar]与VoiceOfProfessor说:OK! Let's thanks for professor's excellent presentation.